Beyond Green. For the right car, anytime. For services one factor that you cannot control is demand. The demand is perishable if you cannot serve. 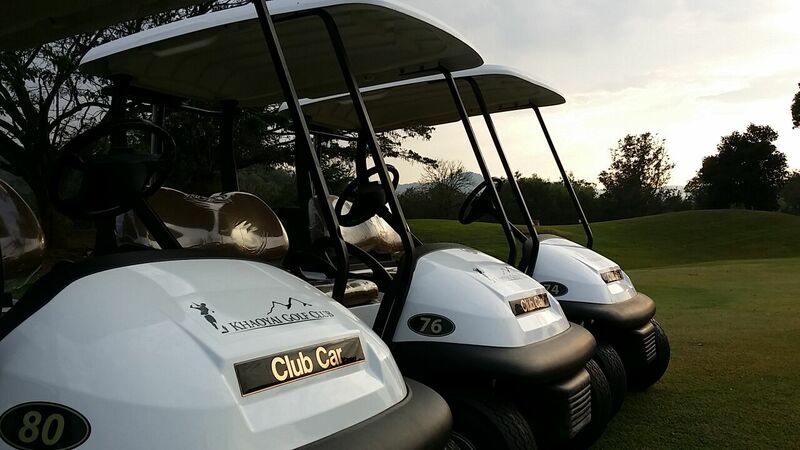 Khao-Yai Golf Club is our partner. We always provide what they need at the right time they want. And we do certainly recommend Beyond Green to be the part of your business.